You might have heard somewhere about schizophrenia or watched a movie on it or read about it in magazines. This disorder does exist in reality and affects men and women in their late teens and early 20’s. The awareness regarding mental health disorders has significantly improved over the past couple of years. Still, there are a lot of stigmas attached to it. Due to the huge stigma associated with such conditions, sometimes it becomes hard to identify symptoms associated with them. 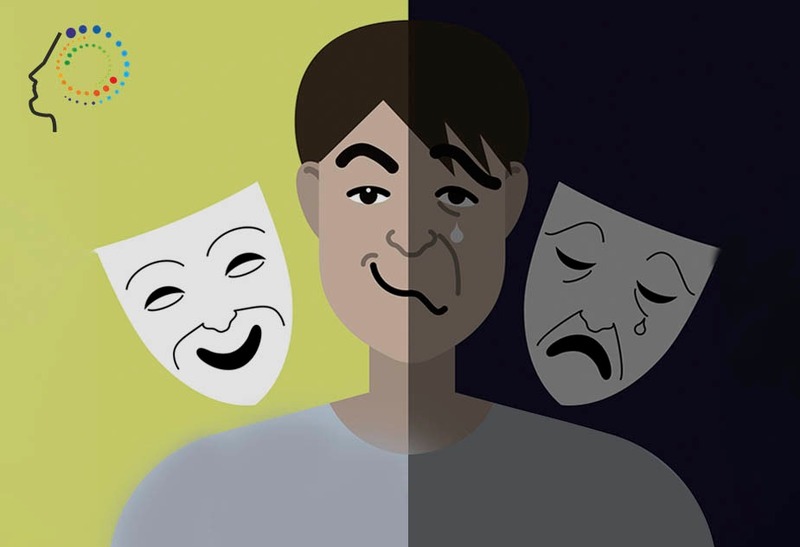 Many people believe that bipolar disorder is nothing other than a few mood swings but, there is so much more than that. This can be life-threatening. 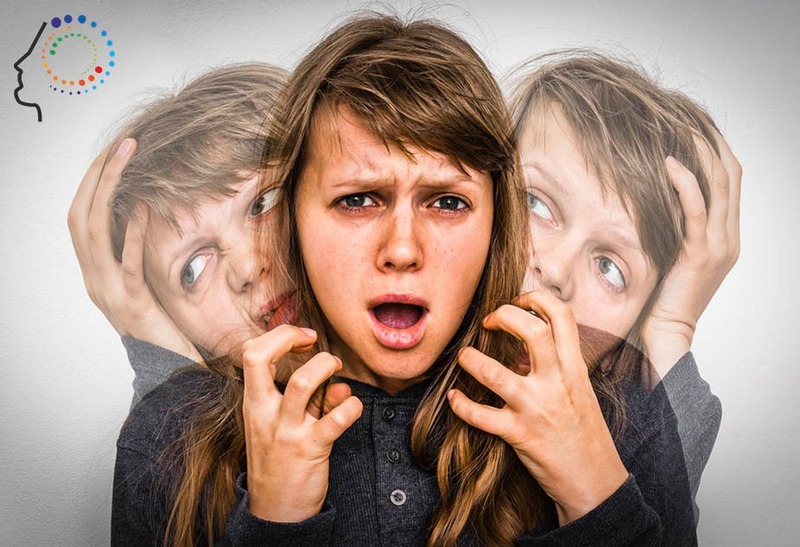 Bipolar disorder is a psychiatric illness characterised by sudden, extreme and dramatic mood swings.